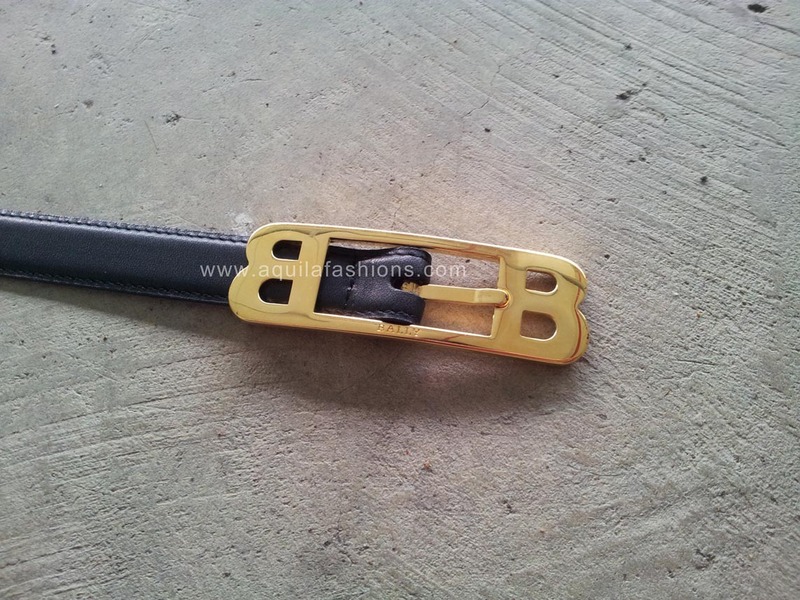 Seldom get ladies’ buckle for belt replacement! But for a 20mm Bally skinny belt with a buckle this pretty? It’ll be a waste to leave it lying in the wardrobe! SGD 40.00 – SGD 60.00. 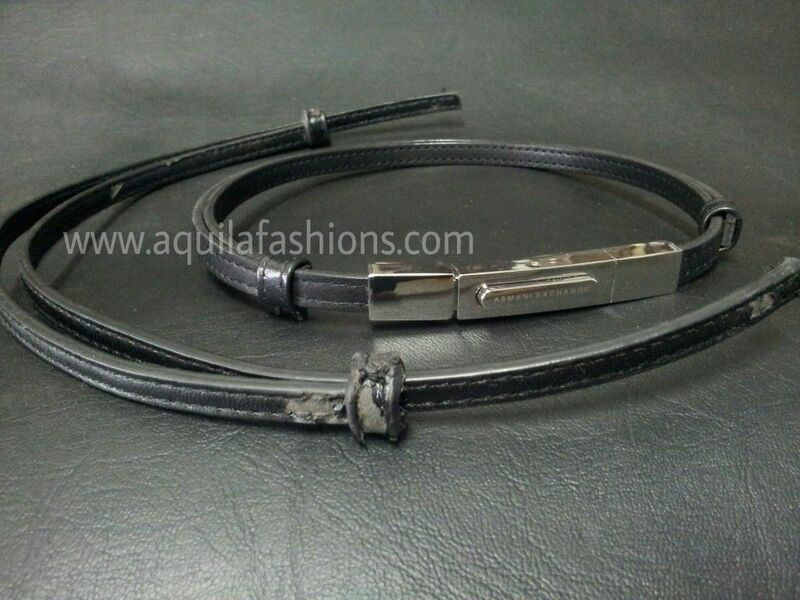 If you’re looking for 20mm and 25mm mens skinny belts, please browse our buckles here! It’s just a fraction of all the buckles we have! 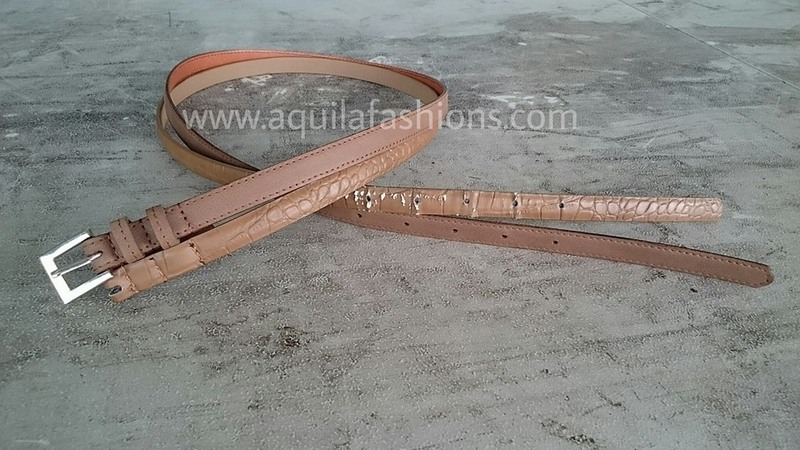 Feel free to contact us for inquiries on mens skinny belts! Held his pants up for 35 years!